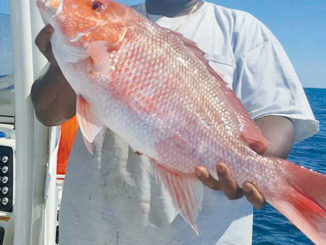 Dr. Michelle Duval of the N.C. Division of Marine Fisheries, chair of the South Atlantic Fishery Management Council, anticipates a few changes to how the snapper/grouper fishery is managed after fishermen brought up some issues during the SAFMC’s Visioning Project last year. 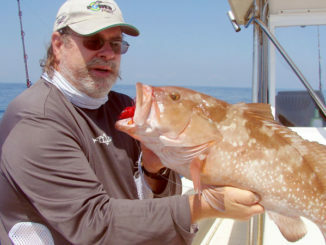 John Mallette’s love affair with grouper began when he was a teen on Topsail Island, where his family once owned Ocean City Pier. 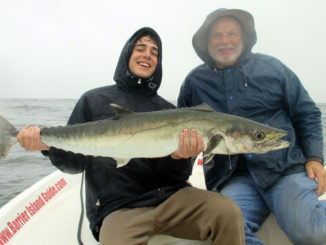 He took a trip with Joe Hifko, a noted fisherman, and was hooked right away. 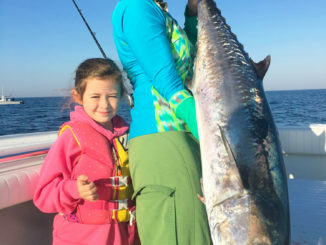 King mackerel off North Carolina’s southeastern coast must keep a calendar just like fishermen and circle the first Friday in October. 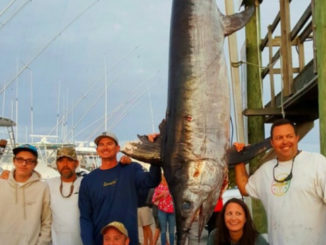 For several decades, kings have been arriving along the beaches between Cape Fear and the South Carolina state line by that date. It’s uncanny, but it happens like clockwork. They may arrive earlier, but they always put in a big appearance by the first Friday in October. 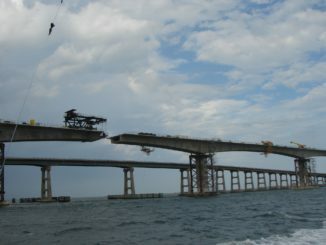 Oregon Inlet is a prominent port in the sportfishing world and familiar to most big-game fishermen. 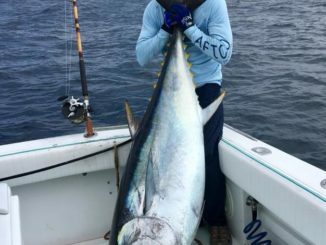 The inlet is often rough and always unpredictable, but the offshore fishing is typically excellent. 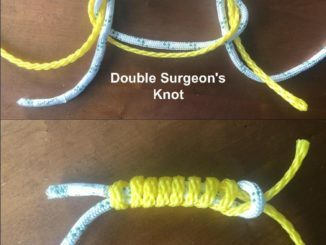 For anglers to be successful, the target-of-the-day must be kept in the dark from the angler above, yet some fish don’t seem to care or are too involved in feeding to recognize the meal they are getting ready to eat has a razor-sharp hook hanging out. 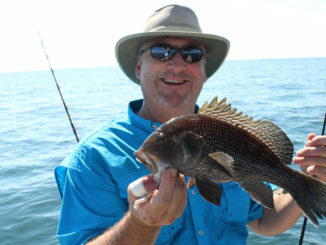 Dave Pfeiffer of Isle of Palms, S.C. is the president of Shimano Fishing North America, headquartered in Ladson, S.C., and the fishing industry is more than just a job for him. 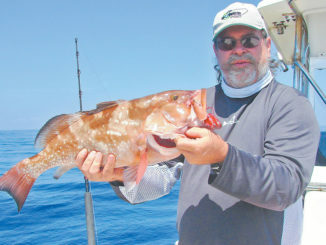 Last month, Pfeiffer completed an angling feat that has only been matched twice before. 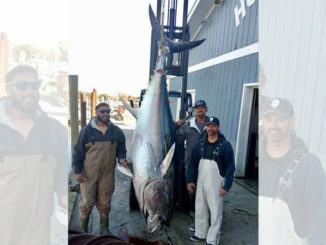 He landed a 219-pound bluefin tuna on antique tackle, including 24-thread linen line. 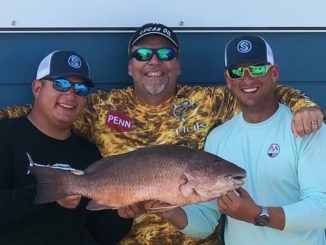 The N.C. Division of Marine Fisheries recently certified two state record fish, one establishing a state record for a gray snapper and the other breaking the record for a gag grouper.